A magnificent apartment building in the historical center of Kiev is built for those who are in love with stylish and luxurious lifestyle and is located in the business center and the cultural heart of the capital. The key layout feature of the complex is panoramic windows that provide plenty of light, air and freedom. 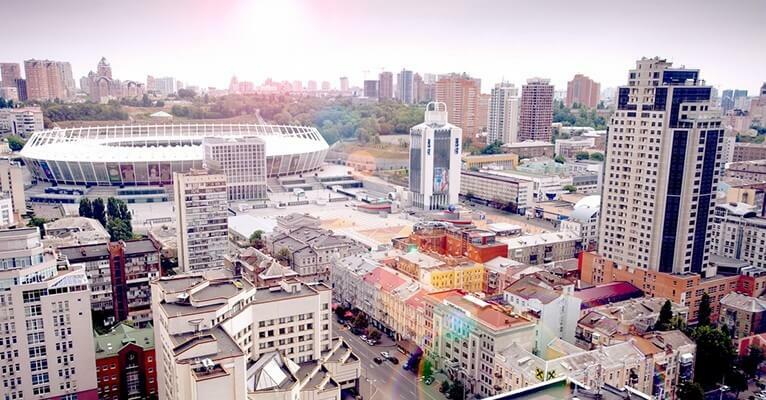 That is where a spectacular view of the new and old parts of the city appears in front of you – Royal Tower combines both the romance of ancient Kiev and a dynamic European metropolis.